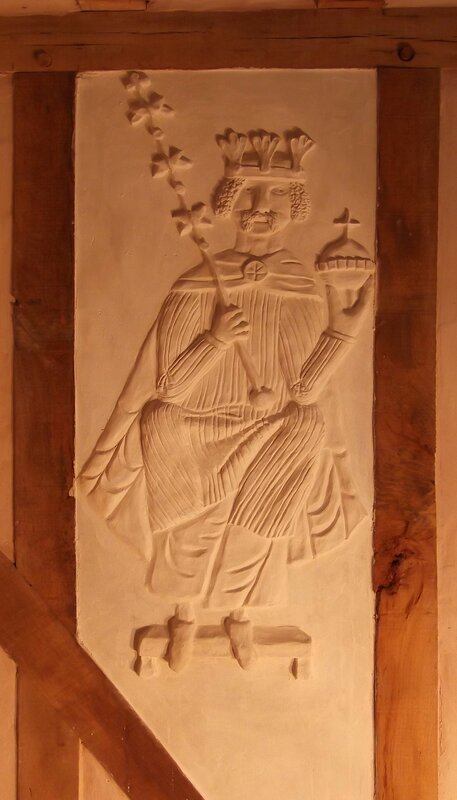 Pargeting is the ancient traditional artisan craft of freehand decorative modelling and sculpturing in lime plaster. 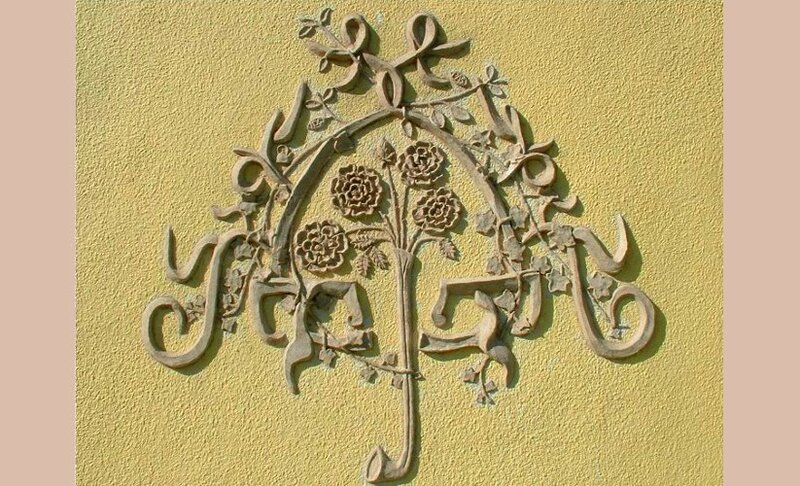 These days decorative pargets are most frequently seen in East Anglia, decorating the outside of houses. 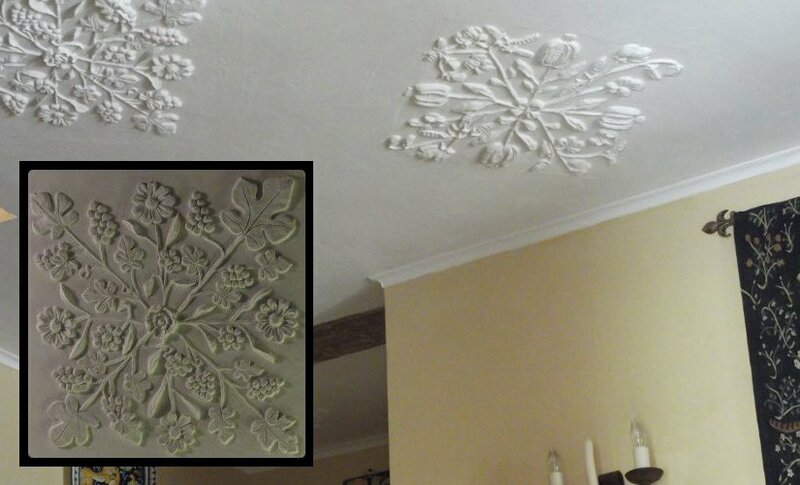 Stucco is the Italian word for the same set of techniques, used most frequently on ceilings and overmantels inside houses. I have worked in the building trade for many years. 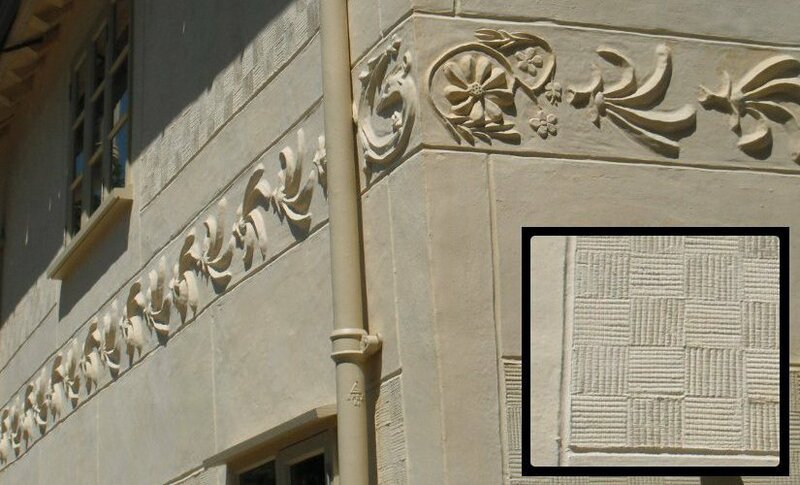 My trade is 'pargeter'. We are a rare trade on the Radcliffe Red List. 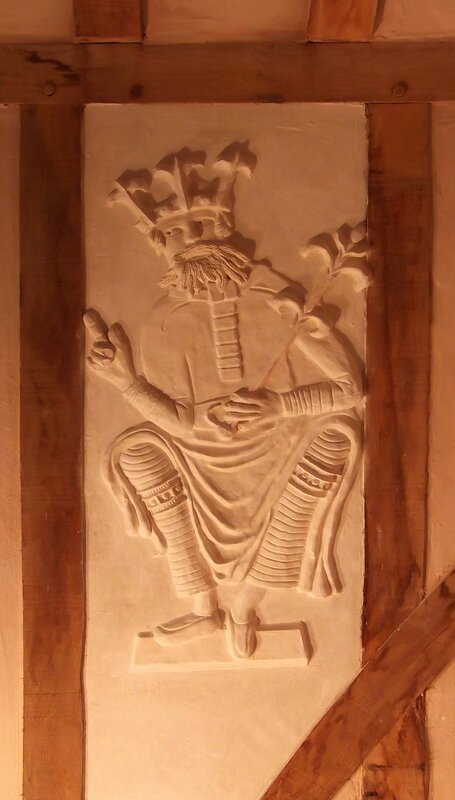 A pargeter creates sculptural and architectural designs by free hand modelling with lime plaster onto overmantels friezes panels ceilings and walls. 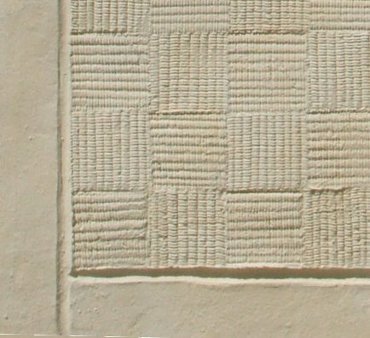 With a blank canvas to work on the pargeter and the client could choose whatever designs they liked, ranging from simple scratched patterns to highly ornate freehand modelling of horses and their riders. 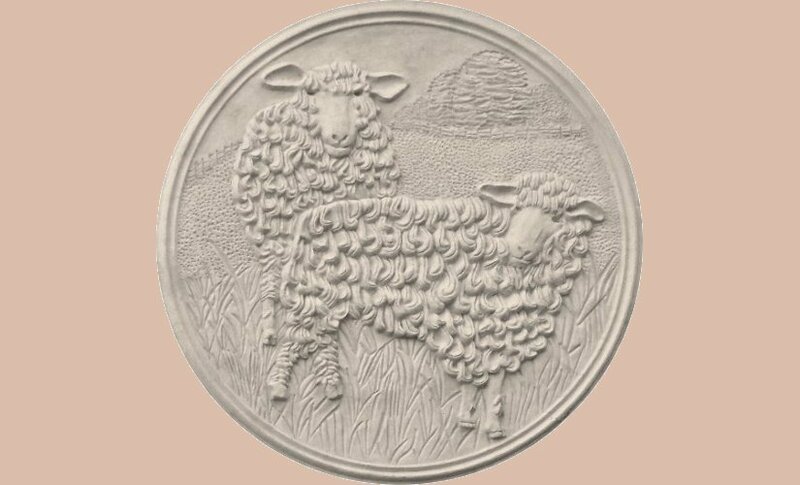 I am a designer of ancient homes. I work closely with the client to interpret and realise their dreams. 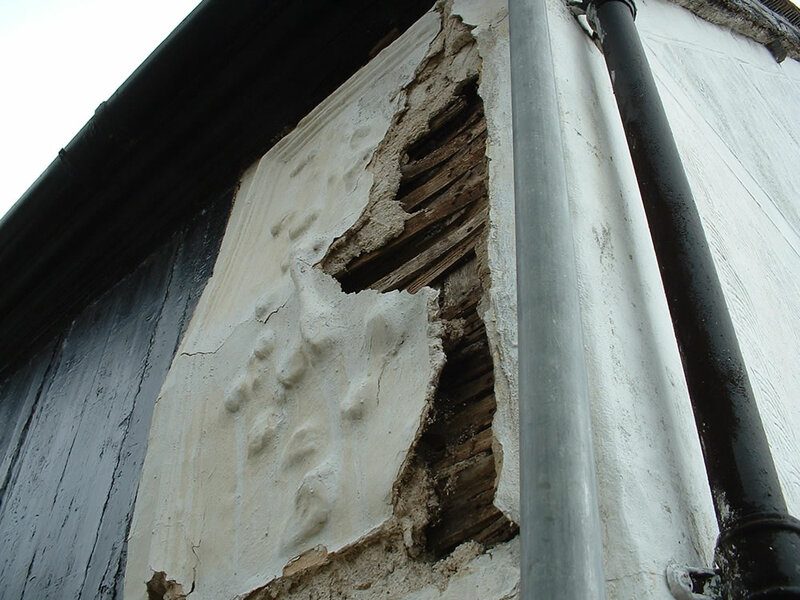 I walk into historically interesting houses which have become sadly run down and I transform them for 21stC living while emphasising their character according to best conservation principles. 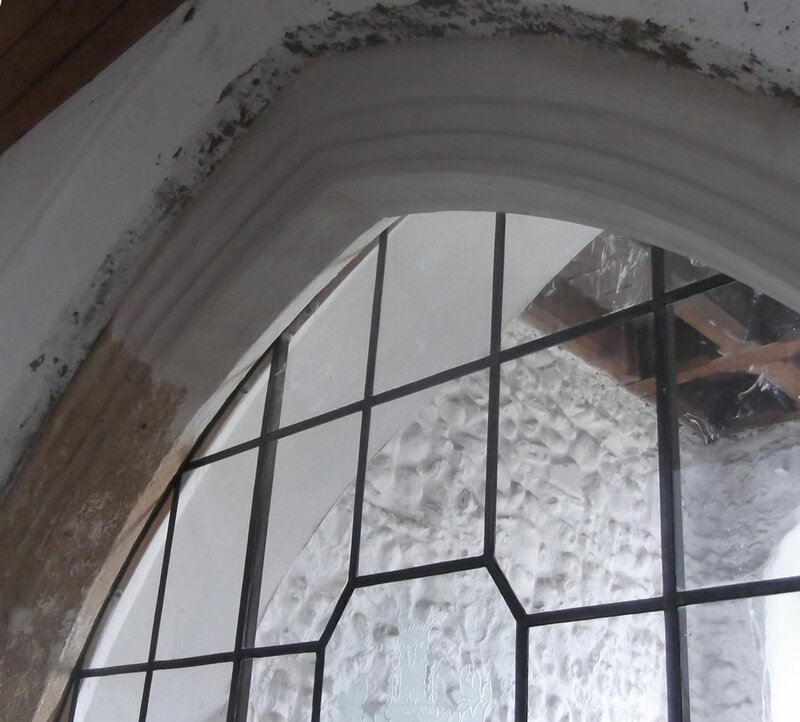 In a new 'Tudor' gatehouse in Kent is a first floor room. I decorated it with pargets inspired by the Bayeux Tapestry. Over the fireplace I pargeted in high relief William the Conqueror's ship arriving in full sail and along the side walls, motifs of kings and lions. An old bakery and some chicken sheds had been joined to make a house and I pargeted a frieze of corn along the front to visually join them together. 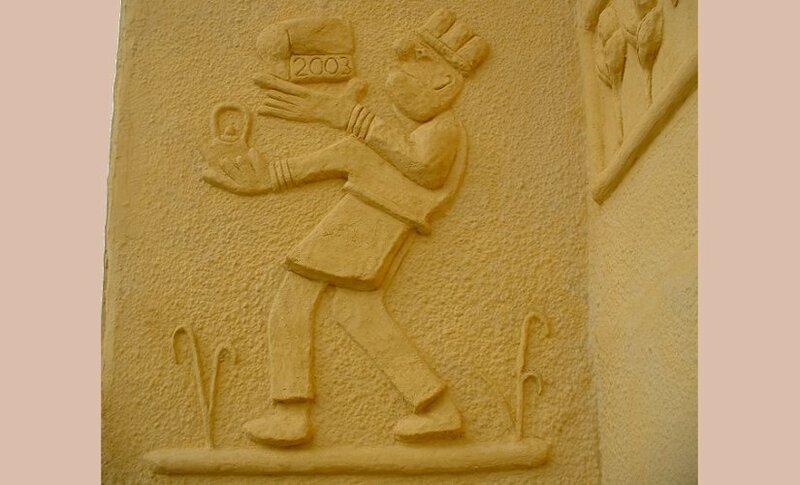 On the wall which joins the two buildings, I pargeted Mr Bun the Baker. 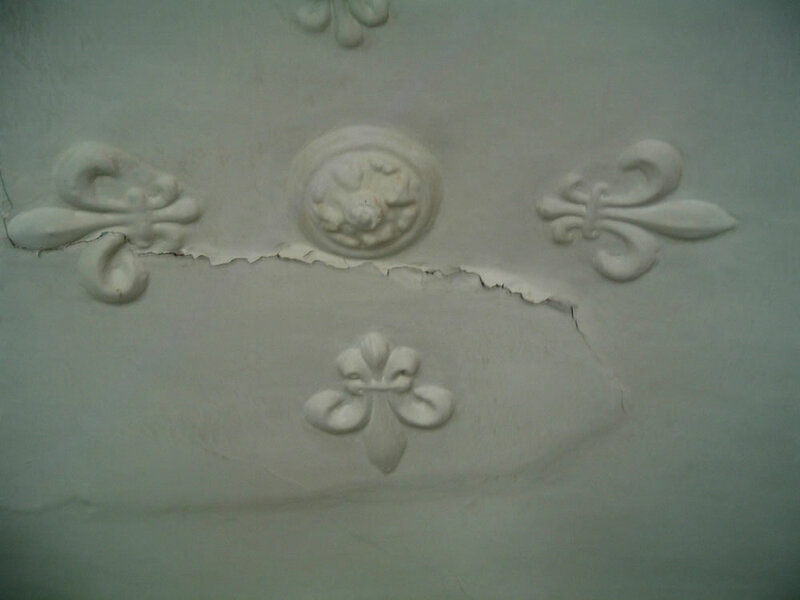 I am a qualified and experienced plasterer and plaster conservator and I offer Researched reports and heritage statements, advice on the plaster works which you plan to do and hands on conservation and restoration of ornamental and historically important plasterwork.